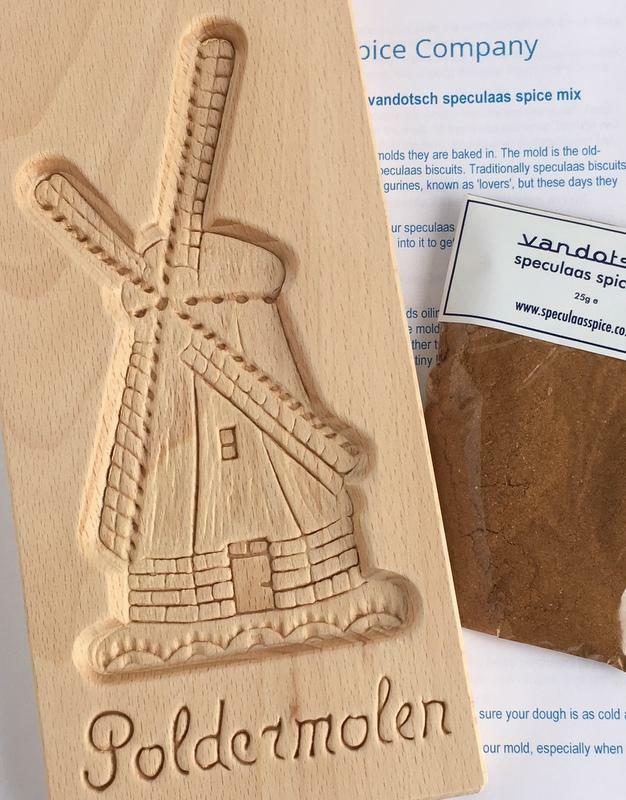 Make your own Dutch windmill biscuits or cookies with our small windmill mold and a vandotsch speculaas spice pack. 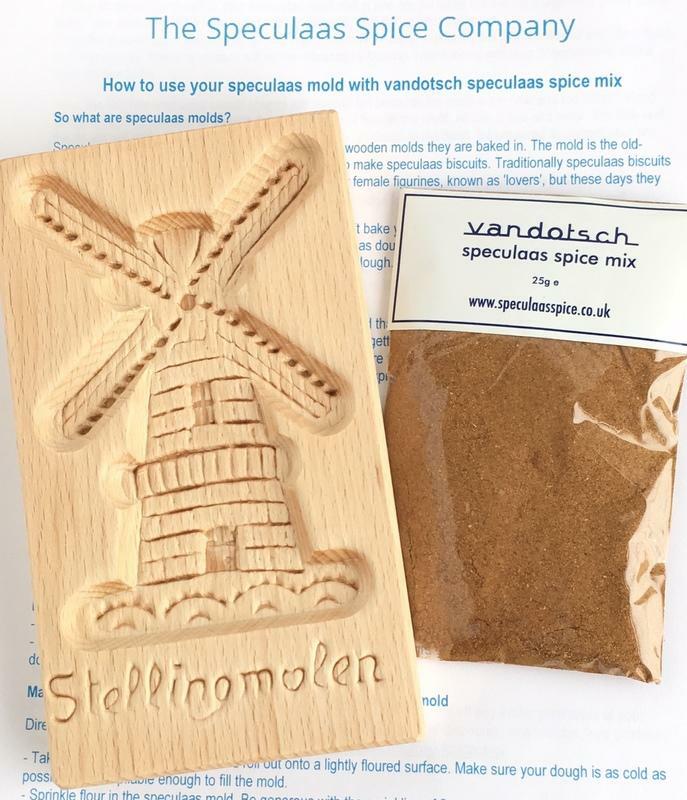 Included: 25g vandotsch speculaas spice with a large windmill mold. 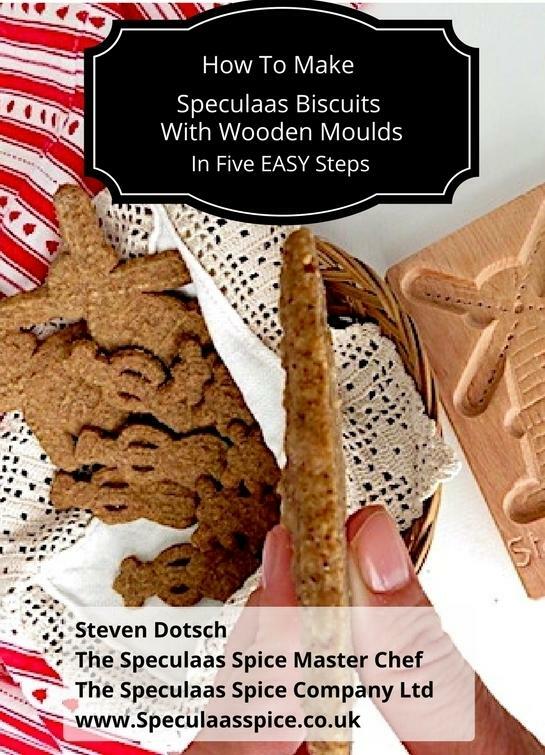 Size of the wooden mold: 7 x 4cm. 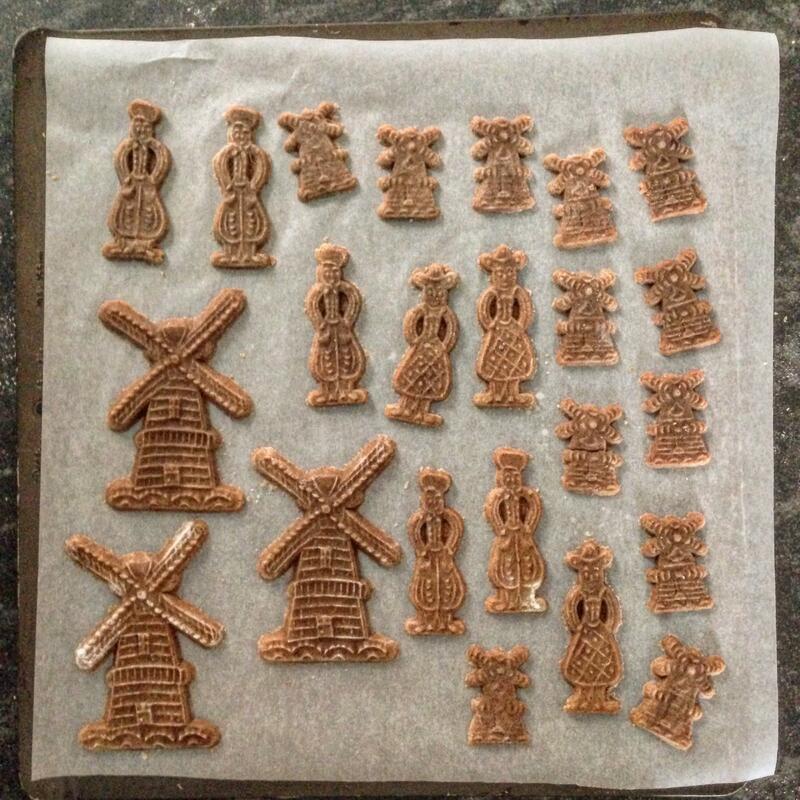 Want more windmill biscuits? 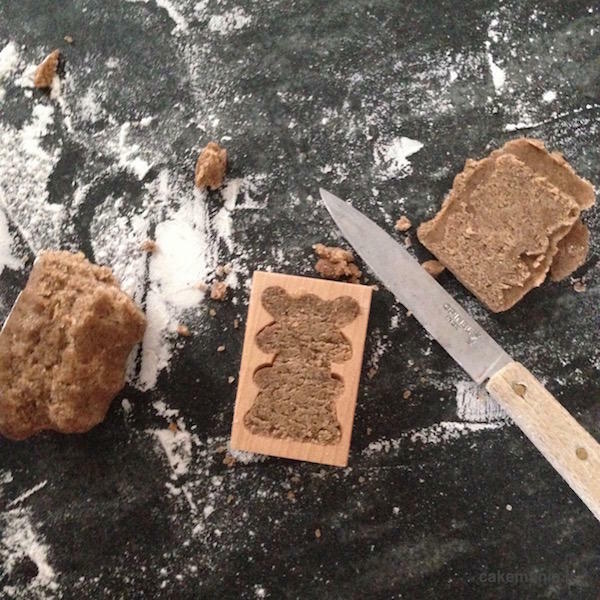 Buy an extra pack? 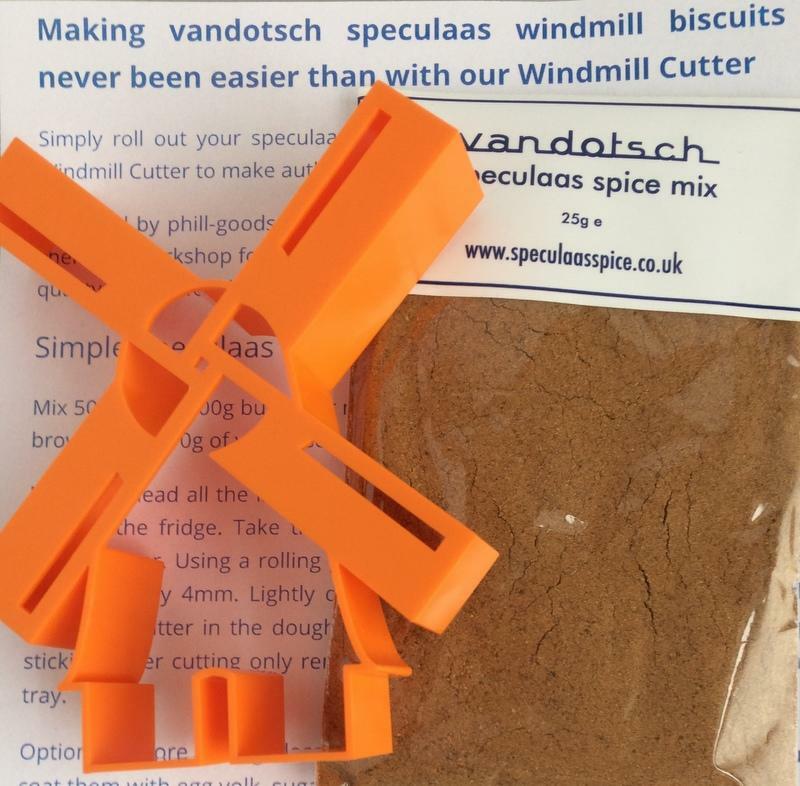 Want to make more small windmill biscuits with your wooden mould? 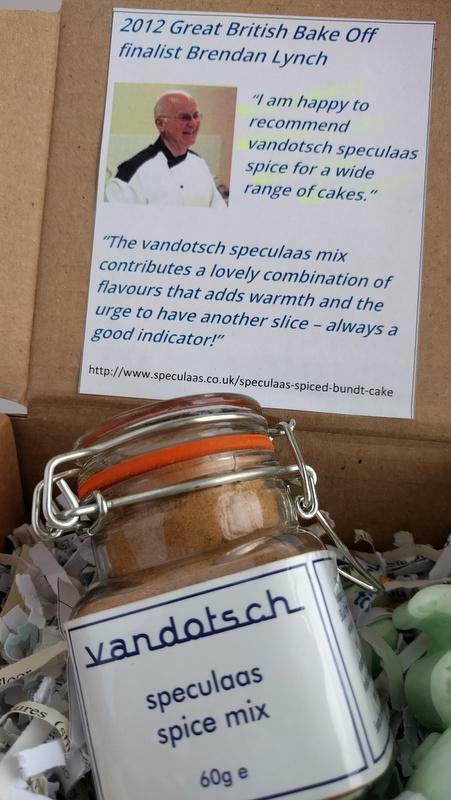 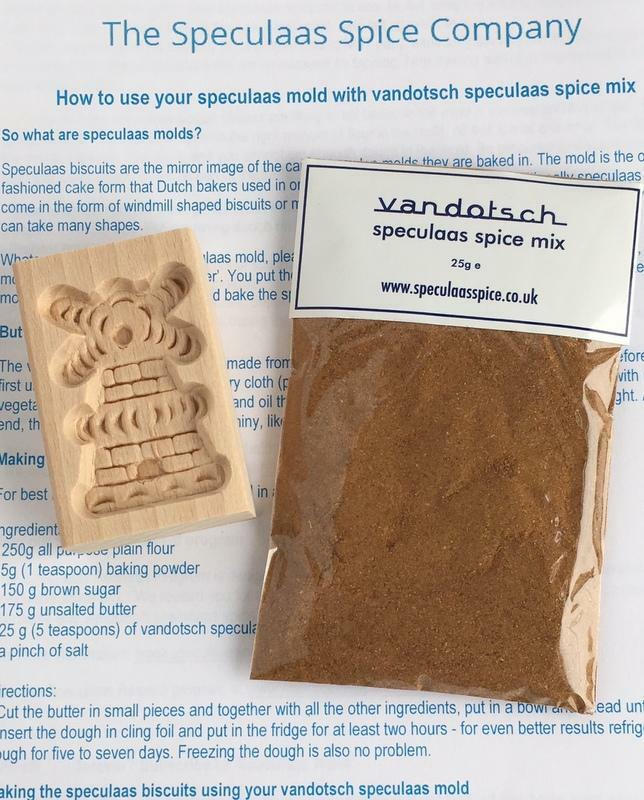 Just click below and get 15% off for an extra vandotsch speculaas spice pack.